Check out our latest Events Calendar. Find Seminars, workshops, training sessions and other opportunities for personal growth. 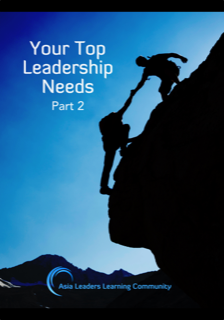 Short articles written by experienced YWAM leaders on many leadership topics.